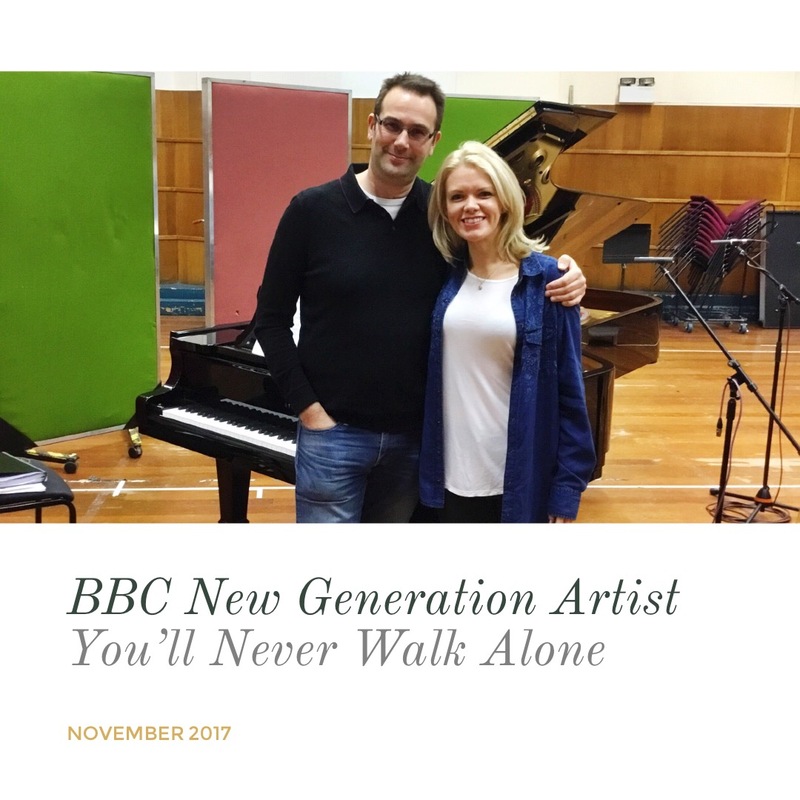 I recorded my final sessions at Maida Vale Studios for the BBC New Generation Artist Scheme (NGA) this week with pianist Christopher Glynn which included songs by Chausson, Mahler and Strauss for broadcast by BBC Radio 3 – it’s been a real honour and an amazing chapter in my musical life! It feels like a good time to reflect on what being a New Generation Artist has meant to me. The first time I sang as a NGA artist was at the Houses of Parliament with pianist Chris Glynn for BBC Radio 3 ”Live in the House’’ (I spent the whole time pinching myself wondering how in a million years I’d ended up singing in there!) I sang “Una Voce Poco Fa” Rosina’s aria from Rossini’s ‘The Barber of Seville’ as I was making my debut in this role at English National Opera at the same time. This year James Baillieu and I opened the new concert series in the beautiful setting of Glynde Place where we were made so welcome – they hope to keep supporting future BBC New Generation Artists in their next concerts too. BBC Radio 3 also broadcast our live recital from the Norwich and Norfolk Festival. It was a brilliant experience to perform songs by some of my favourite English composers in the BBC Radio 3 live lunch-time series of concerts at Wigmore Hall too – I loved having the opportunity to sing Frank Bridge songs with viola with Gary Pomeroy there too. I discovered composers that were new to me and it was great to have the chance to work in the recording studio on more songs that had not previously been recorded – there was a chance to do this with songs by Scottish composer Alexander Mackenzie for broadcast on The Composer of the Week series. Most recently, I recorded Spanish songs by Manuel De Falla ‘Siete canciones populares españolas’ with the wonderful guitarist Thibaut Garcia who has just started on the NGA scheme. I also had the honour of working with the brilliant BBC Orchestras throughout – a particular highlight was making my BBC Proms debut live on Radio 3 singing Rossini’s ‘Petite Mess Solemnis’ with the BBC Singers which was Conducted by David Hill. 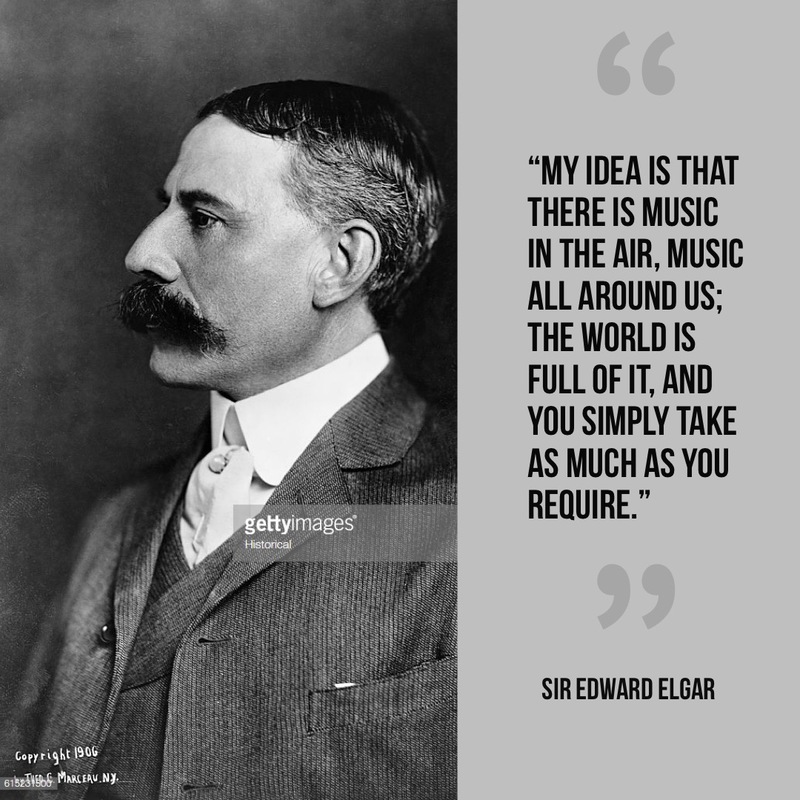 I was over the moon singing my first Elgar ‘Sea Pictures’ with the BBC Philharmonic Orchestra and conductor Ben Gernon at Elgar’s home town of Malvern. Earlier this year I sang beautiful Eric Coates songs and Ivor Novello songs live on BBC Radio 3 with the BBC Concert Orchestra and their Chief Conductor Bramwell Tovey. I am thrilled to have another Radio 3 live performance in December of ‘Chausson’s ‘Poeme de l’amour et de la mer’ with the BBC Scottish Orchestra and Conductor Ben Gernon. Regular recording sessions of songs for NGA broadcasts were a real highlight for me. Studio 2 in Maida Vale became a music haven to me – I loved spending hours there recording some of my favourite pieces, working and creating with brilliant people. It is an amazing place with so many artists making and recording music from all genres in studios down the corridors, not to mention the pictures on the canteen wall of when the Beatles recorded there! I enjoyed every minute of soaking up the atmosphere of the whole place. 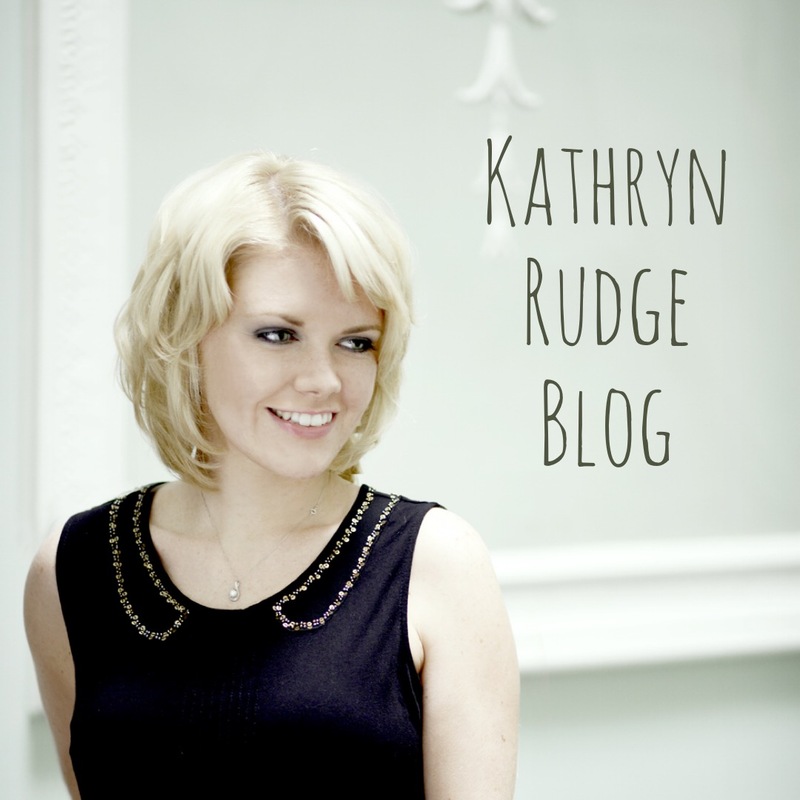 Recording with different artists and producers really inspired me to keep re-thinking how I approach my music making and even how I listen to music – new perspectives on preparing repertoire; from singing lessons, rehearsing and working in the studio to gearing up for the red recording light. Then listening to it all back and hearing subtle details that sometimes pass by in a flash when you’re ‘in the moment’ of performing - recording magnifies everything! I’m sure it’s the life work of any artist to keep striving for perfection and I often convince myself it will take longer than my lifetime for me to get some performances where I’d really like them to be – but hitting the record button right now on songs that are old friends, brand new music and during live performances has been a brilliant experience to learn, share and gain the perspective of fellow musicians, colleagues, tutors, friends, family and wider audiences – Thanks to them all! I’ve really appreciated the benefits of having the opportunity to collaborate in this way and the luxury of our precious time together with the music and ultimately the reward of simply being able to share it. Always with the hope that we have respected the composers and writers and given of ourselves to the music in the best faith to communicate its message. No matter what at the end of each session, like every performance, I know I gave every piece my whole heart and soul – a totally enriching and rewarding labour of love. 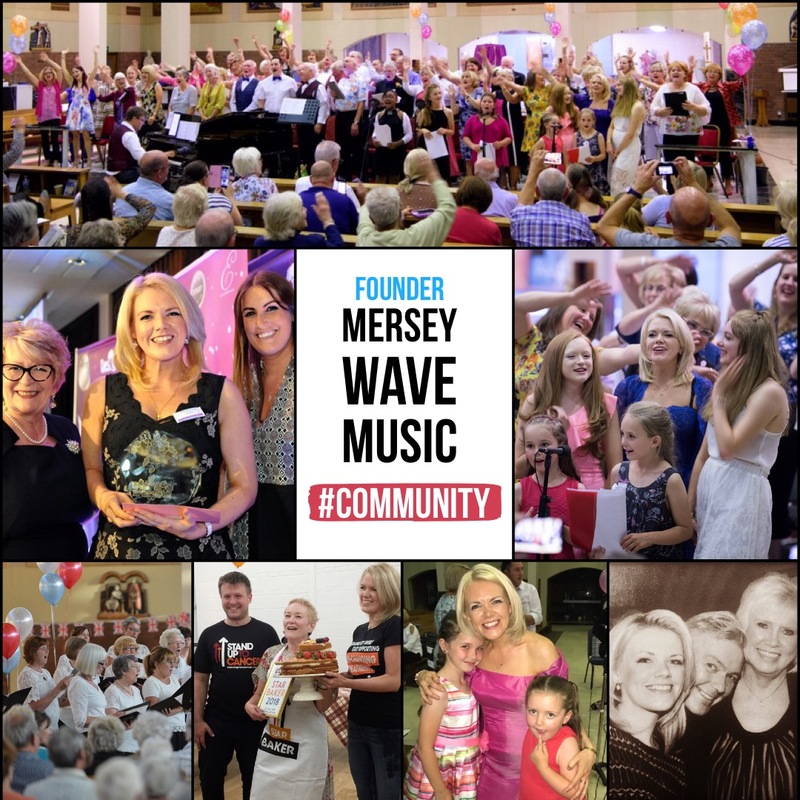 It’s been the greatest privilege to have the chance to meet new audiences at the concerts and reach so many people – and so exciting to have the responsibility of making music that travels across the airwaves. Thanks to all the external promoters and festivals that have supported us. I really want to thank everyone that has been a part of it – especially the wonderful musicians and creatives I’ve had chance to work with over the last few years and the whole BBC team that made it all possible. I’m in total awe and I absolutely loved it! IMG_9865_ynwa from Katie on Vimeo. A little clip of the final take in my last recording session at Maida Vale as a BBC New Gen Artist. ‘You’ll Never Walk Alone’ – Carousel – Rodgers and Hammerstein with Christopher Glynn. The BBC Artist page will have our future recordings and clips.